Fantastic news for Mod Bod fans! Our “Winter Blowout Sale” will be here on February 2nd and last until February 7th. At our huge Thanksgiving Sale, our long sleeved Tees were the first to go. Stock up for the rest of the cold winter and for next year by taking advantage of this fantastic sale. 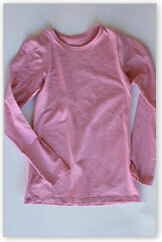 Our Perfect Long Sleeve is an essential for every wardrobe for every woman of any age, style or size. This is a perfect high quality, versatile and form flattering staple to have in your wardrobe in every color. Extra length keeps you covered and longer sleeves ensure you stay warm no matter what.Please visit themodbod.com to see all of the colors of the Long Sleeve T that will be on sale during our Winter Blowout. There is no reason to feel frumpy or that you can’t let your fashion style out when being all bundled up in this cold! #1 The first lady of France keeps warm in a brightly colored long pea coat. This has been a huge trend this season, so reasonably priced bright-colored coats are everywhere! #2 Military style has also been a strong trend this season. Gwyneth Paltrow does it in a feminine way by making the coat very form-fitting. #3 Make your winter coat ensemble pop with a fun Fedora hat like Kate Winslet. #4 Natalie Portman looks absolutely gorgeous all bundled up by using beautiful soft feminine colors. We love this look. #5 Anne Hathaway adds some pop to her outfit by using a fun scarf with colors and tassels. Those are the two words that we have been hearing over and over in the subject of fashion forecasting for spring 2010. It is showing up in lots of different wardrobe pieces, from boots to jackets to trousers. Did you enjoy watching The Globes last night? We sure did, and we were blown away by some of the beautiful gowns we saw! Sandra Bullock looked ravishing in purple at the Golden Globes. The color went so beautifully with her dark hair and eyes. We loved that even when at the Globes to celebrate her success, her heart was with Haiti. The actress just donated 1 million dollars for relief to Haiti. So wonderful. We also adored Carolina Herrera’s sparkly form fitting gown. Doesn’t she look amazing? Last week we highlighted some of the pieces from our Mini Mod line. In February we are going to have some brand new pieces in that line! To get you excited, we are going to give some helpful tips involving your children’s wardrobes. Today’s tip is something we all need help with: how to MAXIMIZE your child’s wardrobe. Dressing your kids stylishly can be very expensive. It can start to add up depending on how fast you add to your family! But building a child’s wardrobe that’s fashionable does not need to cost you a fortune. All of our pieces in the Mini Mod line are high quality, affordable, and designed to grow with your little girls. When you are looking to get more bang for your buck, you need to look at TWO important things: wearability and durability. Spend Wisely and Focus on QUALITY-Children are HARD on their clothing. Make sure to prioritize quality over style so their clothing will weather everything your child will put it through! Layering-It is not only fun for kids to be able to play around with the layering. Layering makes shirts long enough to last those last couple of months until the next season. Layering can help you be able to use short- sleeve shirts in the winter months. Take Time to Organize So You Can Think Ahead-If you already know what your child has before the season begins, then you don’t over-buy or under-buy. You end up buying just what she needs. This will help you keep to your budget and get the essentials. Ask for Help!-Ask for your child’s input. If you want to buy her this Girly Skirt with a Matching Headband, let go and let her choose the color or what shirt she wants to pair it with. It will make it more fun for the both of you. Mod Bod fans love when our line is available at Costco! They always get such great deals and love that they can check out our clothes in person. Here are some dates for the second part of January. If you don’t see your city on the list do not worry. We have quite a few more! We also have a Basic Line in our MiniMod line. It includes great basics and must-haves for your little girl’s wardrobe. 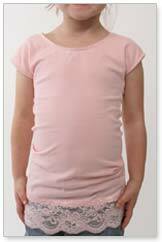 The MiniMod Cap Sleeve and Camis are lightweight, comfortable, and versatile tops for your little girl. Keep her covered with extra length, higher neckline, and over-the-shoulder sleeves. You can opt for the lace trim which dresses up every outfit. They come in so many fun colors and you can find them online here. 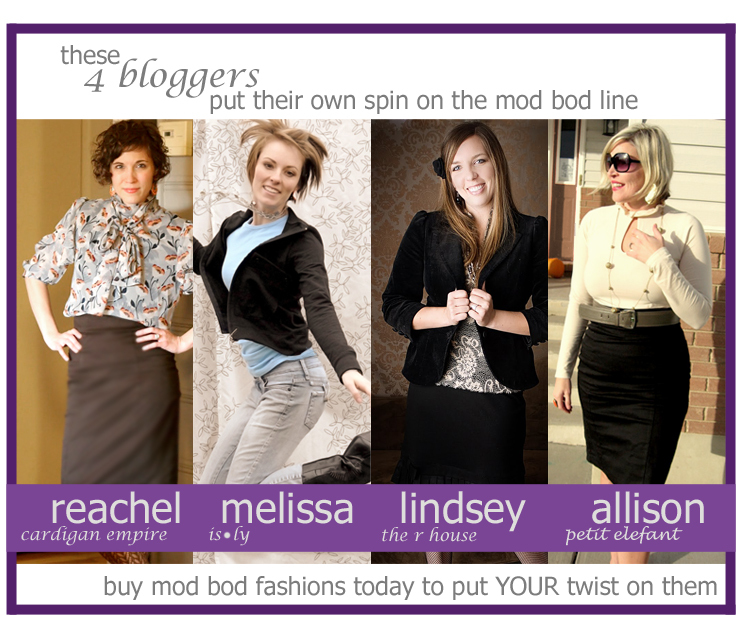 Today we wanted to feature our MiniMod line. Many of our customers do not know we have a line for little girls! We love ourMiniMod Girly Skirt with Matching Headband. Isn’t it unbelievably adorable? It comes in Heather Black, Heather Brown and White. It’s Twirly, Girly, and Fun! The soft, wide waistband fits the tummy comfortably. The skirt comes with a matching headband and is made from soft and stretchy cotton/spandex. And as a mother of quite a few girls, I love that they don’t grow out of this style too fast. Buy one size larger for the length because the waistband will grow with them! You can get a good three years out of this skirt! 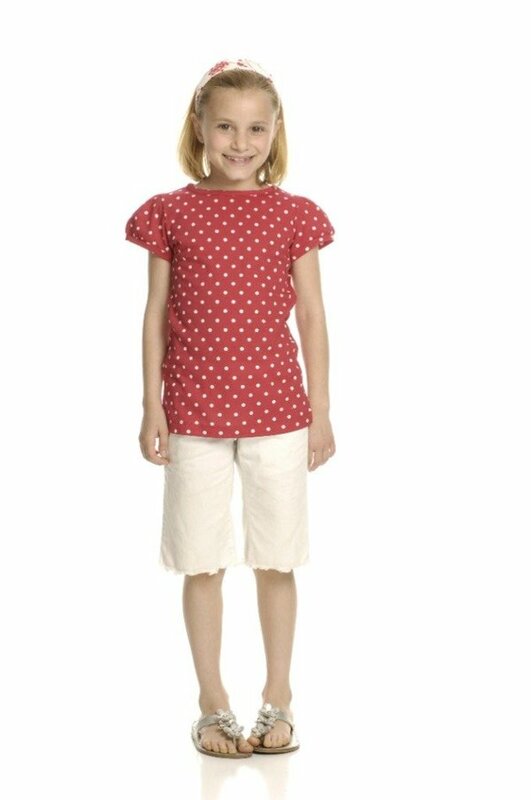 We love to pair the skirt with our Minimod Puff Sleeve Tee pictured below in red (but it also comes in Pink and White). As the mom, you are going to love this combo because the shirt is long enough! You won’t always be reaching over to pull up their bottom and pull down their top. Everything will stay in place! Stay tuned because next month we will have new items in our MiniMod line! Here at Mod Bod we hope you had a wonderful break over the holidays and got to spend lots of time with your families. We have really enjoyed the notes on our Twitter and Facebook accounts saying how much many of you are enjoying mod bod clothing you received as gifts! It is 2010 and we are back into the swing of things with a jam-packed schedule of Costco dates. We will be all over the country and will be updating our blog very regularly with the cities we will be visiting. So remember to stay tuned! In a past post on our blog we gave you some 2010 “Fashion Resolutions” where we shared a tip of making sure you have high quality classic pieces in your wardrobe to last you for years. Then spend less money on more trendy items that come and go. Buying your classic pieces from our MB Clothing line is the way to go. A beautiful pencil skirt, belle skirt, cardigan and great Ts to layer with will be so helpful in accomplishing your “Fashion Resolutions” this year. Stay tuned for our next newsletter where we will announce our upcoming Little Girl line. We can’t wait to tell you more about it! Here are some dates for the first part of Janurary. If you don’t see your city on the list do not worry. We have quite a few more! If you have any friends or family in these areas let them know we will be in their local Costco.